The EMF-ECBC launched a project to create an energy efficient mortgage today (Tuesday) that it said could pave the way for broader take-up of green covered bonds, after Berlin Hyp yesterday inaugurated a combined Pfandbrief and senior green programme with a Eu500m seven year unsecured deal. 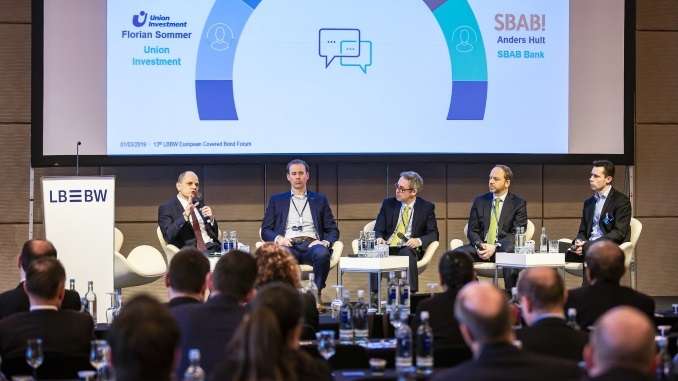 The new European Energy Efficiency Mortgage Initiative was trailed at a European Covered Bond Council (ECBC) plenary in Düsseldorf on Wednesday and launched at an event in Madrid today. The EMF (European Mortgage Federation)-ECBC is leading a consortium also including Ca’Foscari University of Venice, RICS, European Regional Network of Green Building Councils, E.ON and SAFE Goethe University Frankfurt. The project – launched while the EU seeks to meet its energy-saving targets under the COP21 Paris Agreement of December – is seeking to create a standardised energy efficient mortgage. Luca Bertalot, EMF-ECBC secretary general, said last Wednesday that initial analyses had indicated that both loss-given-default (LGD) and probability of default (PD) could be reduced for mortgages on greener properties, LGD through a higher property value and PD through reduced energy bills for the borrower, and the initiative will further examine this. Banks could benefit by the resulting lower risk loans qualifying for better capital treatment. 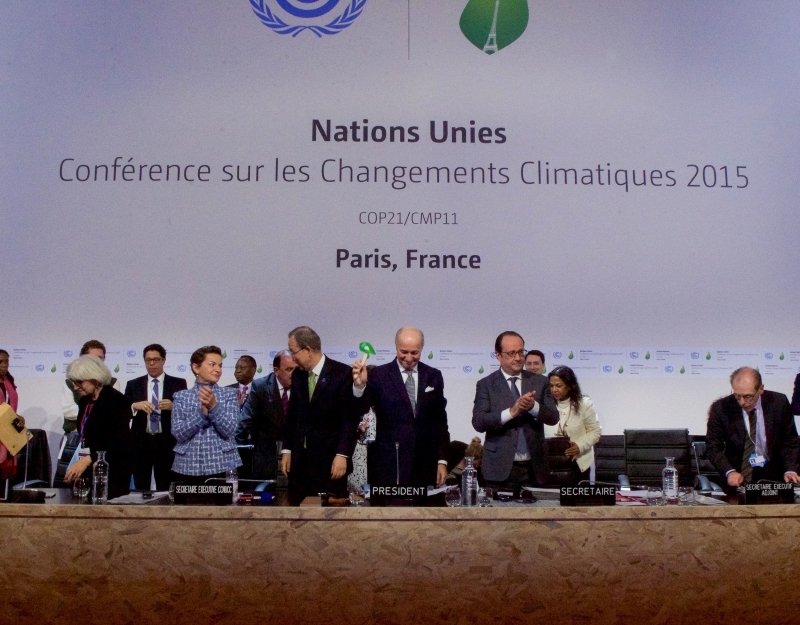 “We have the responsibility to design a sustainable environment for future generations by developing a pan-European mortgage financing mechanism, according to which energy efficiency investments are made more accessible and affordable for consumers and institutional investors,” said Bertalot, “and the subsequent energy efficiency improvements reduce risk for banks, creating a win-win for all involved. Bodo Winkler, head of credit treasury and investor relations at Berlin Hyp, said that investors had stressed the need for such rigour during a two week roadshow for its Eu500m seven year senior unsecured bond. 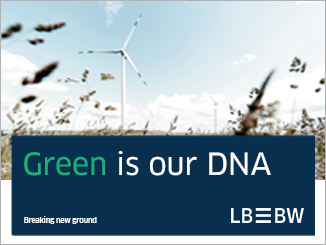 The transaction is the first off a new green programme under which the German lender can issue either senior unsecured or Pfandbriefe – with the issuer having launched the first Green Pfandbrief, a Eu500m seven year issue, in April 2015. “What is special about our new deal is that it is issued under a new programme that allows us to issue, according to our liquidity needs, either green covered or green senior, and always with the same defined eligibility criteria,” said Winkler. “What we found is that for green investors eligibility criteria have to be strict, really strict. It does not help to call anything green – they will find out that it is not really green. So put your best assets to work in terms of energy efficiency – that is what investors like. Of 145 accounts that participated in the senior deal yesterday, 29 were identified as “pure green investors” with an aggregate allocation of Eu205m, while 35 of the buyers were involved in a Berlin Hyp deal for the first time. Leads ABN Amro, Commerzbank, Crédit Agricole, JP Morgan and LBBW built a book of some Eu1bn and priced the seven year deal at 52bp over mid-swaps. “Berlin Hyp intends to generate further growth in this segment,” said Gero Bergmann, member of the board of management of Berlin Hyp. “The huge demand for the green bond we issued is a testament to the fact that our products are meeting the requirements of investors with an increasingly sustainable perspective to their investments. “Our green bond programme will put us in a position to engage in the green bond market with far lower one-off costs and therefore on a regular basis,” he added. Bergmann noted that after the launch of Berlin Hyp’s green Pfandbrief it created a green building commission internally and supports the financing of green buildings with discounts of 5bp-10bp on loan rates. 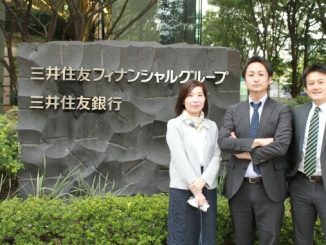 Sumitomo Mitsui Financial Group became the first Japanese issuer to sell a green bond in accordance with Ministry of the Environment guidelines on 4 October, and SMFG officials said the move highlights a growing focus on the asset class in Japan, while being a green TLAC/MREL euro first. 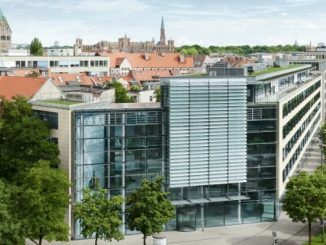 Four years after launching the first ever sustainable covered bond, MünchenerHyp is preparing to launch a benchmark Ecological ESG Pfandbrief, with a green retail loan it launched in 2015 enabling it to be the first German issuer to include residential mortgages in its use of proceeds. 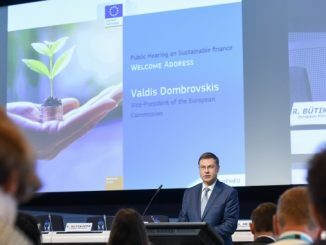 An EU standard and label for green bonds and other sustainable assets can unlock the market’s potential, according to recommendations presented to the European Commission, while at a hearing yesterday (Tuesday) the EMF-ECBC called for the establishment of green mortgages to let the industry “do our job”.